The first Hop-up option ! The first Hop-up option ! 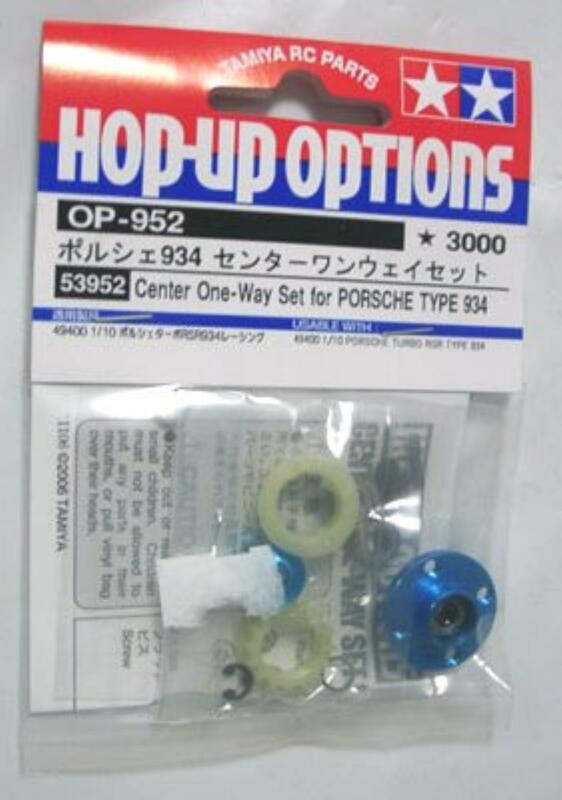 #53952 Tamiya Center One Way Set for Porsche 934 RSR 49400. Hmmm... Rear brakes only me thinks -- More Porsche like?